South Side of 30A right on the beach in desirable Dunes of Seagrove! 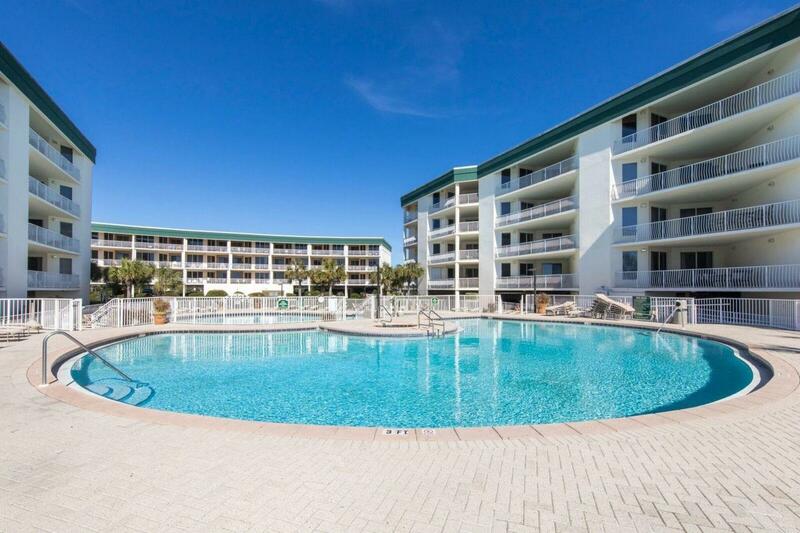 This gulf front fully furnished 2 bedroom, 2 bath plus bunk room and new sofa sleeper offers plenty of space for friends and family. Can sleep 8 comfortably! 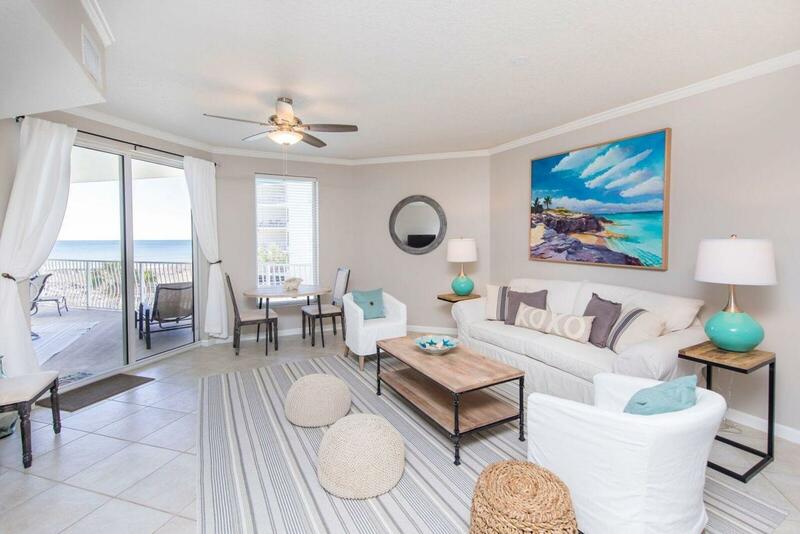 You'll love the fabulous gulf views from your living room, master bedroom and balcony. The large master suite offers a spacious master bath with whirlpool tub, separate shower, double vanities and closet. It also features a large sitting area and balcony access. The large tile balcony provides for incredible coastline views of the Gulf of Mexico.Condo has one assigned parking space. 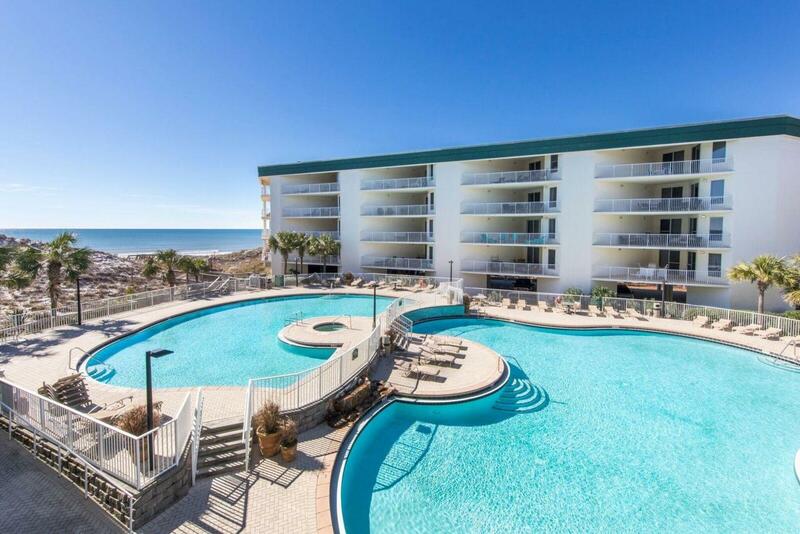 Dunes of Seagrove has onsite check-ins and on site management. 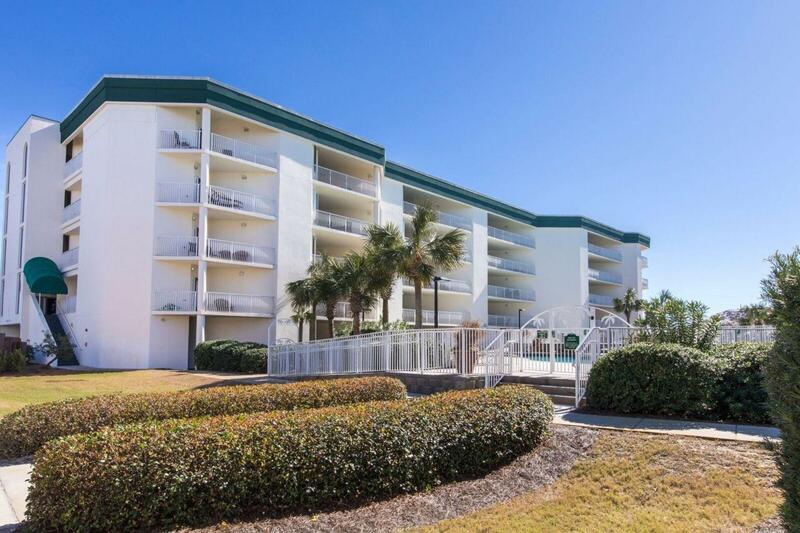 Amenities include 2 pools, work out facility, sauna and tennis courts. Location is perfect for easy biking, walking, shopping and dining. Buyer to verifiy all data and dimensions.